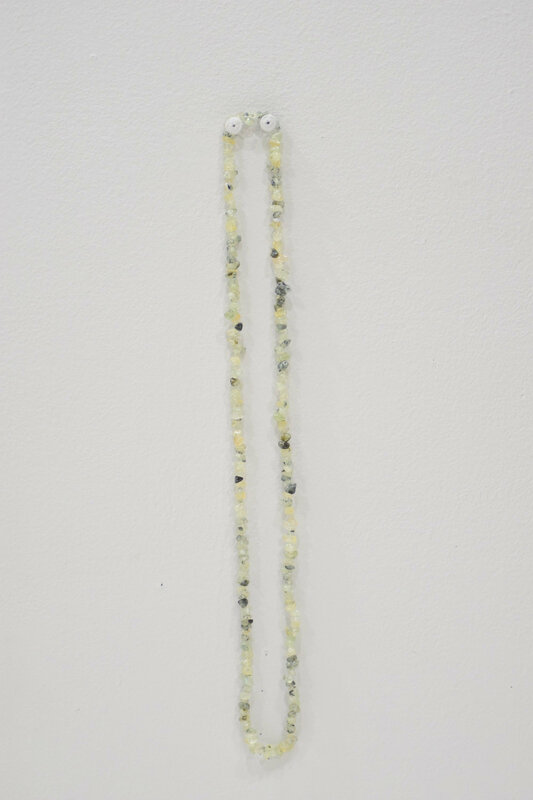 This is a wonderful White Labradorite Nugget Necklace or Strand to Design your own Jewelry. 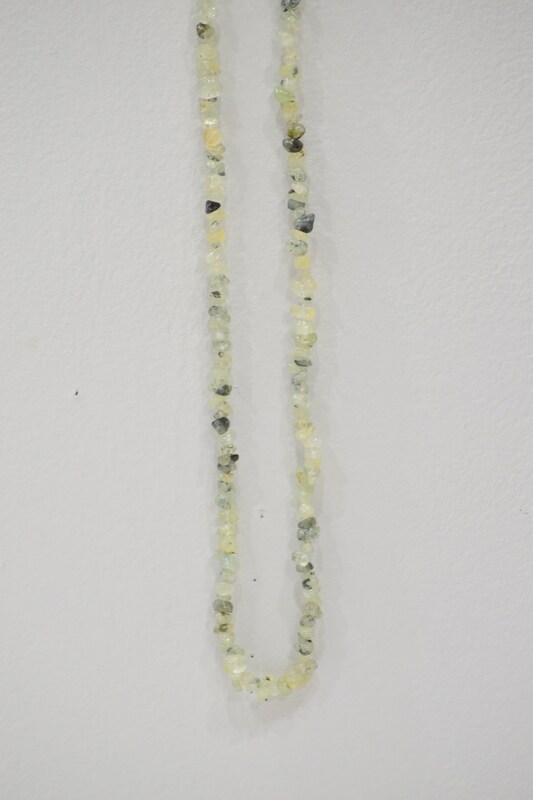 A truly a wonderful Labradorite necklace that will compliment any outfit and is lightweight and comfortable to wear. A great gift to give for all occasions and use in all your creative designs.